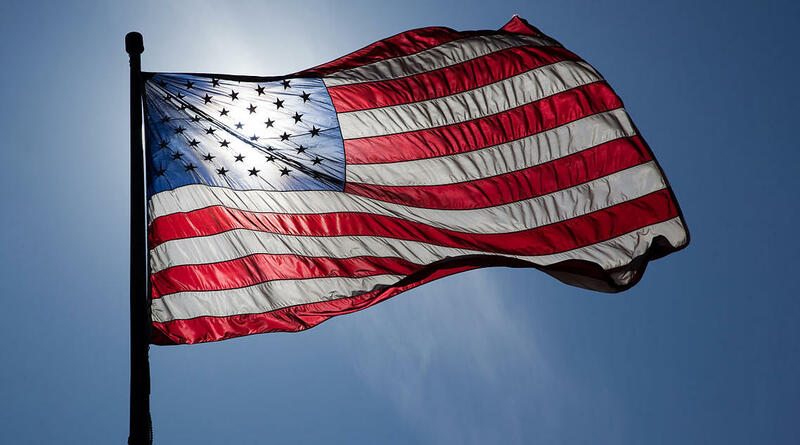 "The Star Spangled Banner" is one of the most familiar songs in the United States, and rightly so, since our national anthem is sung or played at so many events, particularly sporting events. And with so many ball games and other events, there are many opportunities for people to sing or play the anthem. Each spring, the Columbia Fireflies minor league baseball team holds auditions for people to have a chance to share their musical talents with the public at a Fireflies game during the season. This week we talk with - and listen to – a few of the musicians who tried out for the 60-something slots that will be available at games this summer. It has been said that the national anthem is not an easy song to perform, and some of the singers agree. 11-year-old Naia Fernandez, however, feels that it’s only hard if one puts feeling into it - otherwise it’s easy. Of course, she advocates putting that feeling into her performance, as do the other hopefuls. And the baseball-loving public will get a chance to experience that feeling many times over the course of the season.